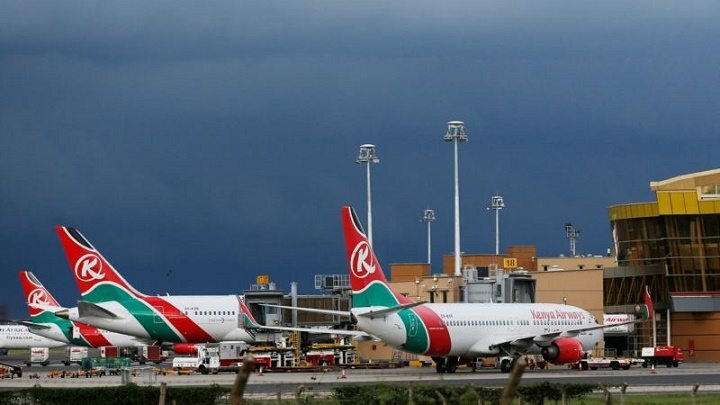 Kenya’s economic growth for the first three quarters of 2018 expanded by 6.0 percent on a year-on-year basis compared to 4.7 percent registered in the same period in 2017, says the Kenya Economic Update 2019. The growth was attributed to improved agriculture and positive business environment as well as the recovery in the private consumption as a result of better returns from a copious harvest, strong remittance inflows, and lower food prices. 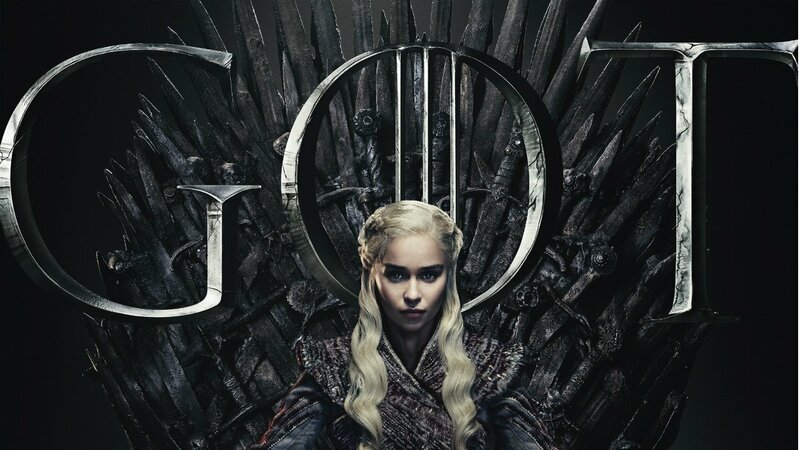 According to the report, a healthy pick-up in economic activity continues in the first quarter of 2019, partly reflecting solid real growth in consumer spending and stronger investor sentiment. However, the emerging drought conditions could curtail GDP growth in the remainder of 2019. Weather conditions in 2018 were fairly stable contributing to a strong agricultural output that pushed the GDP contribution from 0.3 percent in 2017 to 1.3 percent over the same period under review in 2018. 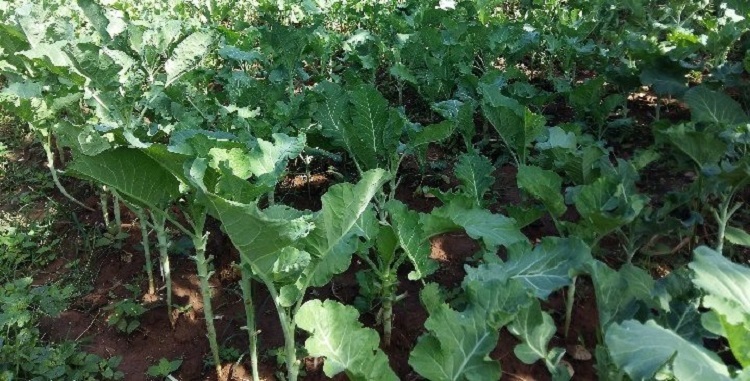 The report, however, notes that due to delays in precipitation in 2019, agricultural production could be greatly reduced. Worth noting is how Kenya’s Real agricultural value added has decreased relative to what was realized in 2016. The report attributes the decline to weather shocks, the prevalence of pests and disease, and dwindling knowledge delivery systems. Nevertheless, the agricultural sector accounts for the majority of income for rural households and it contributed to about 30 percent to the reduction of poverty among poor rural households. 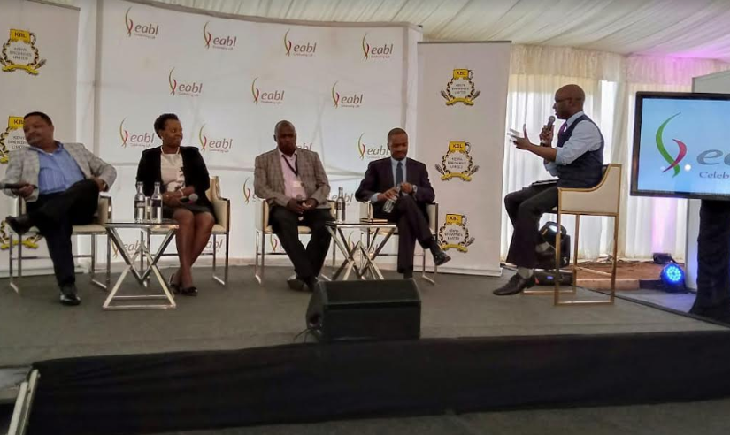 The industrial activity in the country is gradually picking up, thanks to rejuvenated business sentiment, improved private consumption, and favorable external demand from the EAC and COMESA regional markets. The GDP contribution rose from 0.5 percent registered in the first three quarters of 2017 to 1.0 percent over the same time in 2018 as the stats below indicate. The manufacturing sector GDP contribution remains below its historical trend of at least 1.2 percent. Contrarily, the sector has recovered as a result of improved food and non-food manufacturing activities. Whereas there was an increase in electricity consumption and imported raw materials by 3 and 28 percent, respectively in 2018, the imports of machinery and equipment contracted by about 6 percent indicating a gradual recovery in industrial production. 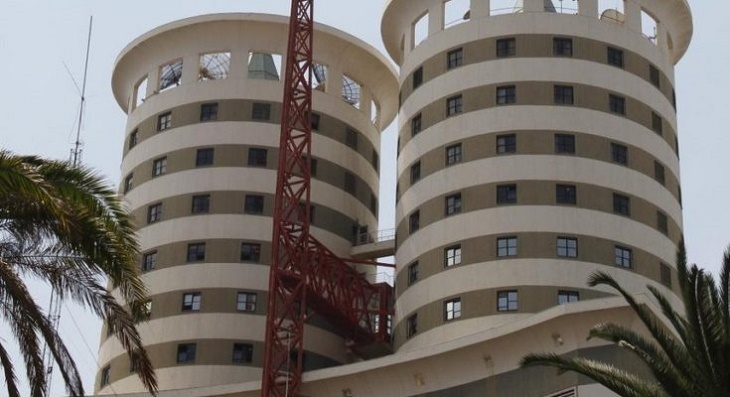 Meanwhile, the growth in the construction sector was about 6.7 percent in 2018 on account of ongoing public sector infrastructure and a recovery in credit flows to the sector. Also, growth in electricity and water sub-sectors increased from 5.5 percent in 2017 to 7.4 percent in 2018. Although it still accounts for at least half of the country’s GDP, there is a considerable slowdown in the financial services sub-sector. 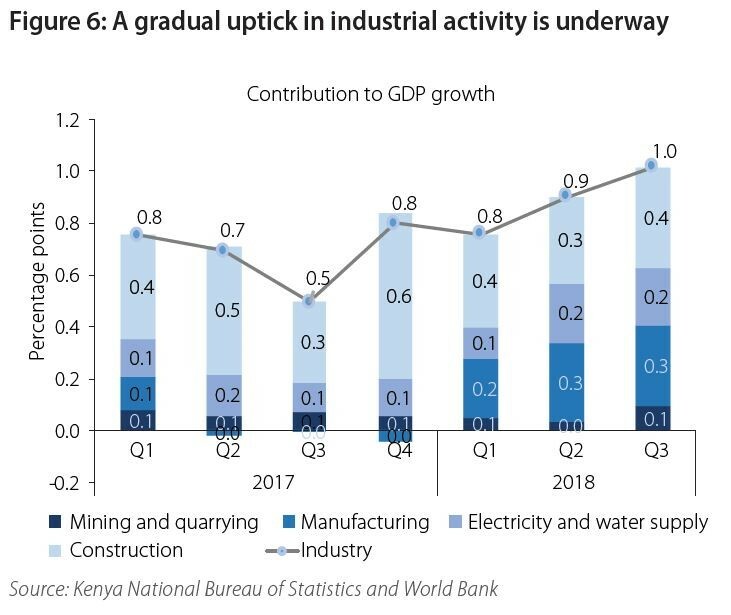 The economic growth performance across the main sub-sectors was broadly strong where the economic activity in wholesale and retail trade, accommodation and transportation sub-sectors, as well as the ICT and real estate sub-sectors, remained buoyant. However, reflecting an anemic business environment for the financial services sector, including the introduction of interest rate caps, growth decelerated from 4.4 percent in 2017 to 2.5 percent in 2018. 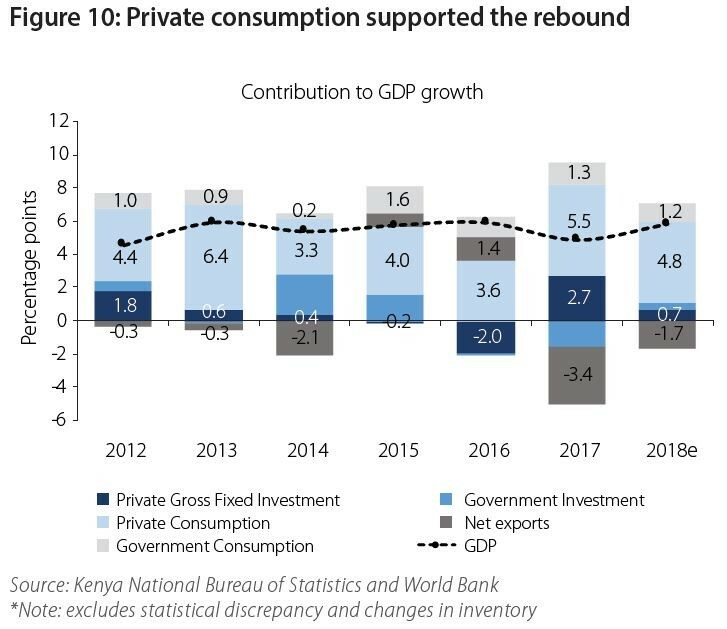 “A pick-up in private consumption has so far contributed to the economic rebound and is expected to support economic growth in 2019,” reads the Kenya Economic Update 2019. The three-year average contribution to GDP growth from household consumption increased from 4.4 percentage points, while the private investment decreased from 2.7 percentage points in 2017 to 0.7 percentage points of GDP in 2018. The figure below gives a summary. Public investment to GDP growth is, on the other hand, decreasing due to the narrowing of fiscal space and stalled government projects. Kenya’s spending in the 2017/2018 financial year grew at 0.1 percent compared to average annual growth of 17.1 percent in the previous four years. Consequently, the government’s investment contribution to GDP growth has decreased from a high of 2 percentage points of GDP in FY2014/15 to about 0.4 percent of GDP in FY2018/19. The government’s commitment to fiscal consolidation has seen the overall fiscal deficit decrease to 6.8 percent in FY2017/18 from 8.8 percent of GDP in the previous financial year. The reduction surpasses the targeted budget deficit of 7.2 percent of GDP. However, despite the reduction in government spending, the full burden of fiscal adjustment was shouldered by cuts in development spending. Government spending decreased from 27.5 percent of GDP in the financial year 2016/17 to 23.9 percent in 2017/18. The development expenditure declined from 8.4 percent 5.3 percent of GDP over the same period under review. 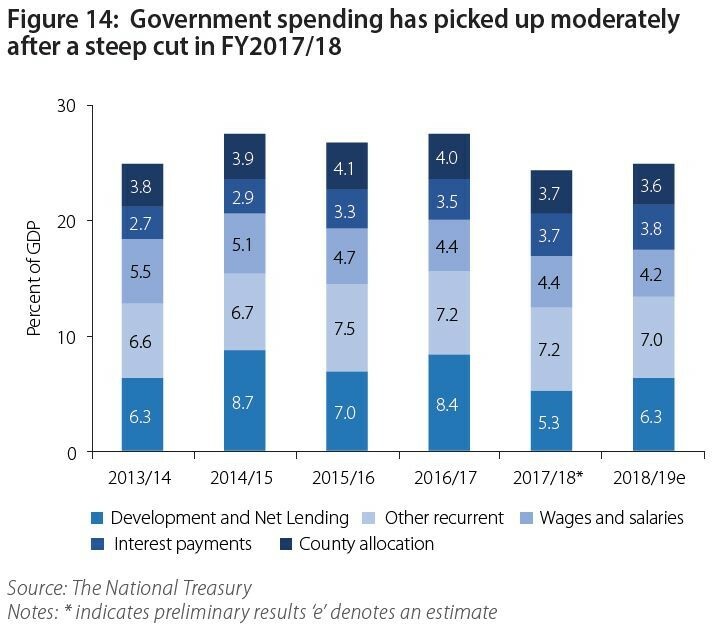 In FY2018/19, government spending is estimated at approximately 24.9 percent of GDP with a projected pick- up in capital spending to 6.3 percent of GDP. Yields on government bonds have come down, creating space for the private sector to borrow. “The recent increase in the government’s pending bills and arrears could affect profitability and working capital for vendors trading with both the National and County governments, potentially curtailing private sector activity,” reads the report partly. As a cause for concern, further fiscal consolidation will require improving domestic revenue mobilization since the tax revenue fell to 15.4 percent of GDP in FY2017/18 from 18.1 percent in FY2013/14, although revenue is estimated to recover to 16.4 percent of GDP in FY2018/19. The ongoing fiscal consolidation has halted the rapid rise in the stock of public debt. Due to the narrowing of the fiscal deficit, growth in GDP, and a relatively stable exchange rate, Kenya’s public debt is slowly stabilizing from years of fiscal expansion. The country’s macroeconomic environment remains stable but the recovery in private sector credit growth is crippled. Inflation still remains within the government’s range of slightly above or below 5 percent registering an average of 4.7 percent in 2018, representing the lowest inflation rate over the last seven years. Long rains and growth in the agricultural sector brought down food inflation from about 14 percent in 2017 to 2.3 percent in 2018. The stability of the Kenyan shilling also supported the low inflationary pressure. On the other hand, the private sector credit growth has not picked up in the country. As of December 2018, credit growth stood at 2.4 percent, well below its ten-year average of about 19 percent. 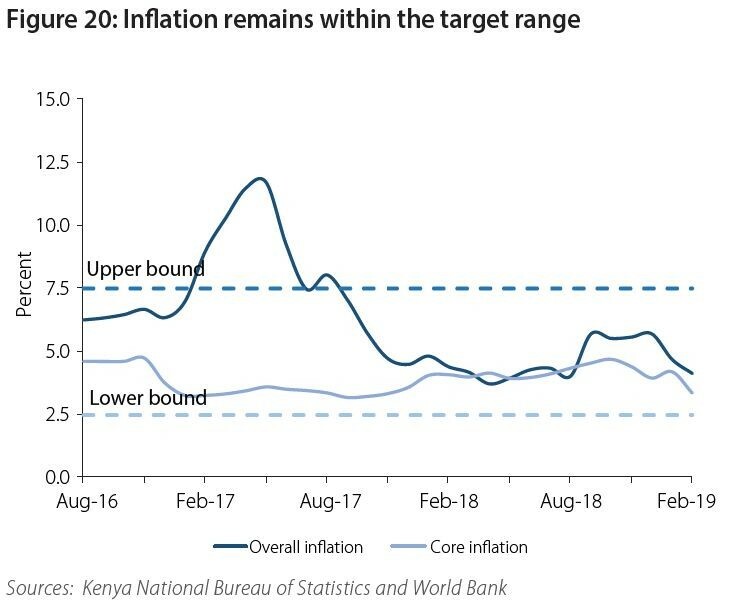 The translation is that in real terms, credit growth in Kenya is negative as a result of a sharp depreciation of the Kenyan shilling in 2015, earlier bank liquidations that created uncertainty in the banking sector and tightening of prudential regulations. Moreover, the introduction of the interest rate cap in 2016 compromised the effectiveness of monetary policy in supporting growth through the credit channel. Meanwhile, banks continue to face elevated levels of non-performing loans, although they remain highly profitable and well capitalized. Also, the interbank market remains volatile. Currently, both the interbank rate and trading volumes on the interbank lending market exhibit significant volatility. In 2018, the current account deficit tapered to 4.9 percent of GDP as opposed to 6.3 percent of GDP in 2017 (illustrated in the image below) due to stronger diaspora remittance inflows, and increased export revenue from tea, horticulture, and tourism. 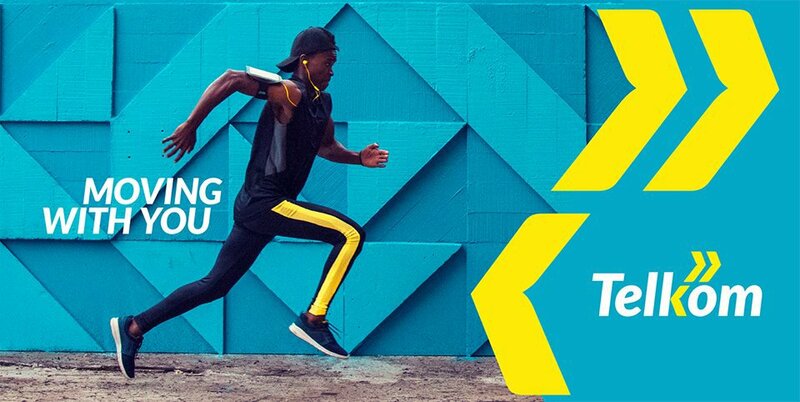 The country’s manufacturing exports meant for the EAC sub-region have dropped, in part reflecting how competitive the manufacturing sector in Kenya has gotten. Overall, the current account deficit continues to be adequately financed by resilient capital flows resulting in an increase in official foreign reserves by 9.3 percent to 8,131 million US dollars in 2018 relative to 2017. Also, the Kenyan shilling has remained generally stable but with a slight appreciation. A relatively lower import bill, strong remittance inflows, growth in tourism, and government borrowing in foreign currency have continued to facilitate a stable exchange rate market. 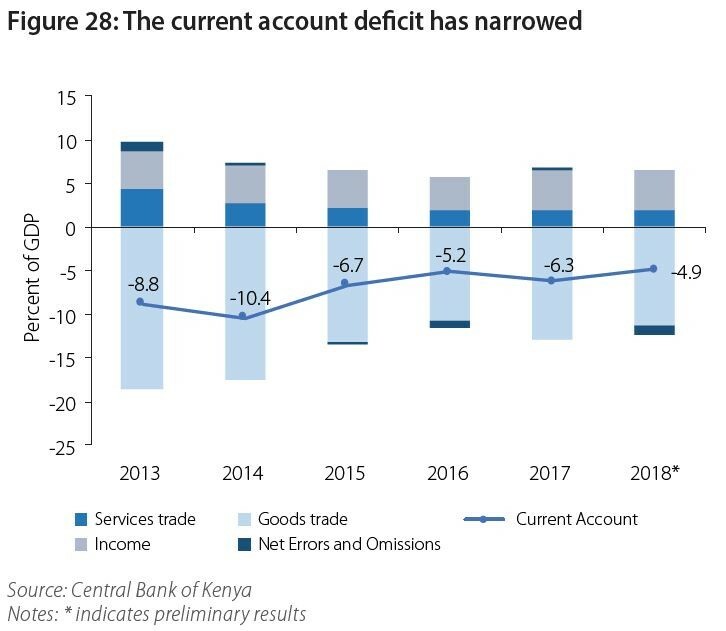 “Nonetheless, in the last quarter of 2018 and to some extent the first quarter of 2019, both nominal and real exchange rates have tended to appreciate driven by narrowing current account deficit and improving terms of trade,” states the World Bank. The country’s financial account recorded a surplus to improve to 6.5 percent of GDP in the year to June 2018, compared to 6.1 percent of GDP in June 2017. 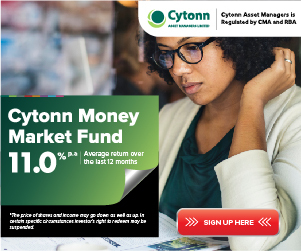 The resilient capital inflows reflect ongoing foreign investor confidence in the Kenyan economy and global search for yield amongst investors.